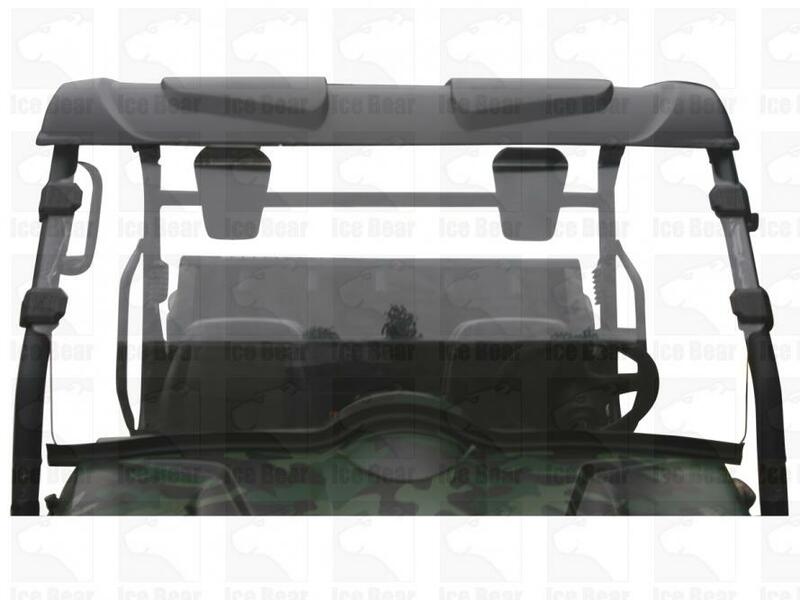 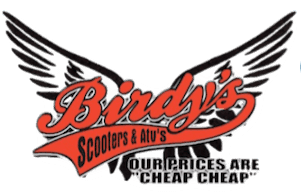 Birdy's Scooters & ATV's > Products > UTV Side X Sides > IceBear Titan ( UTV650A ) FREE SHIPPING!! 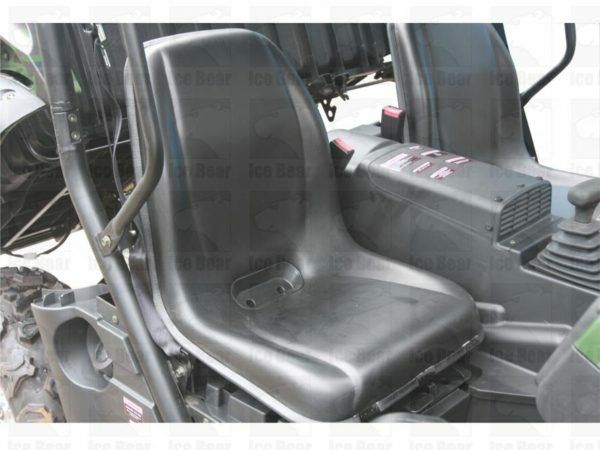 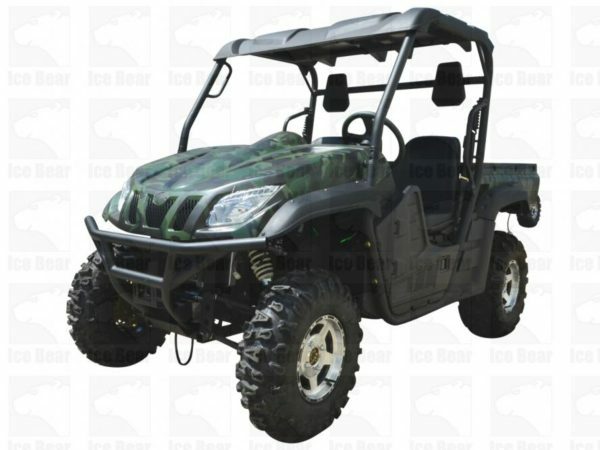 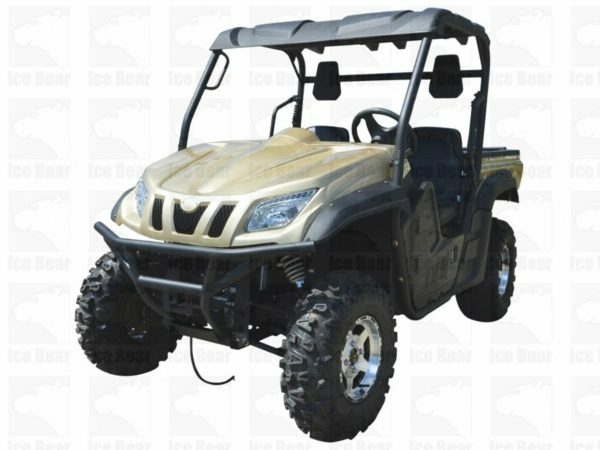 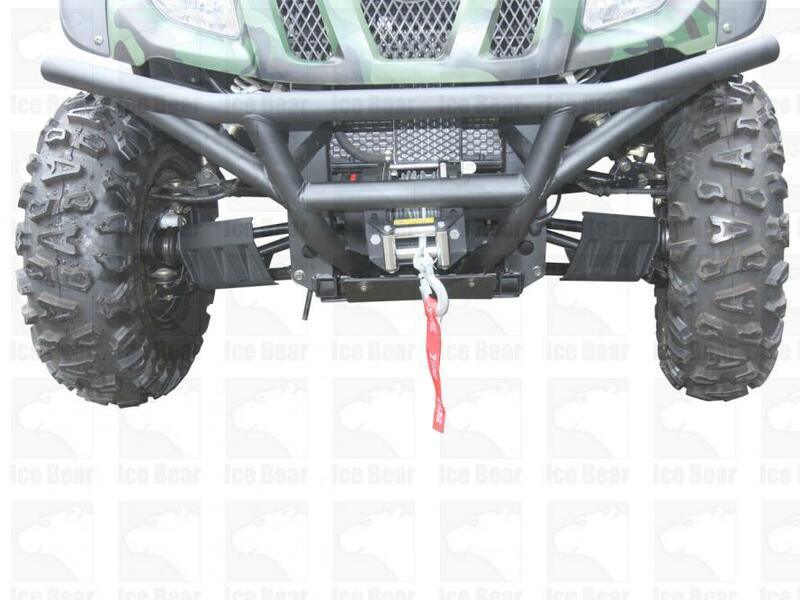 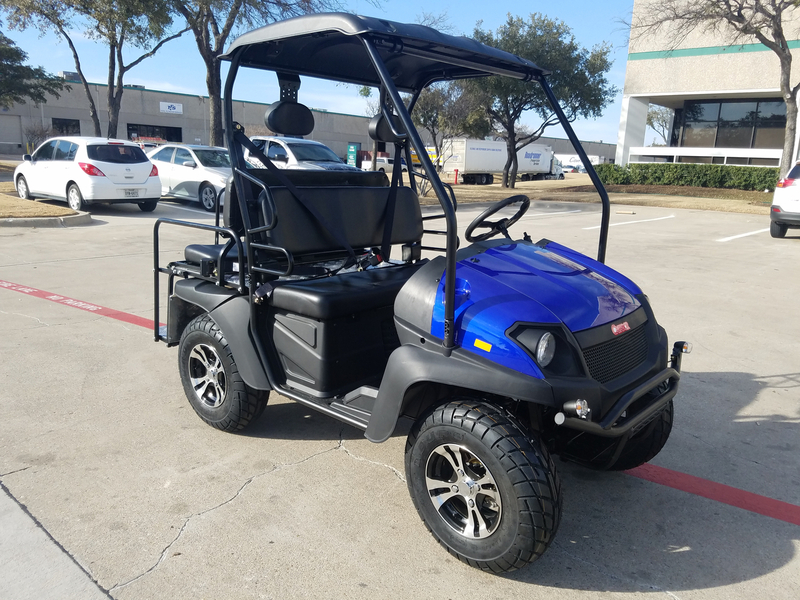 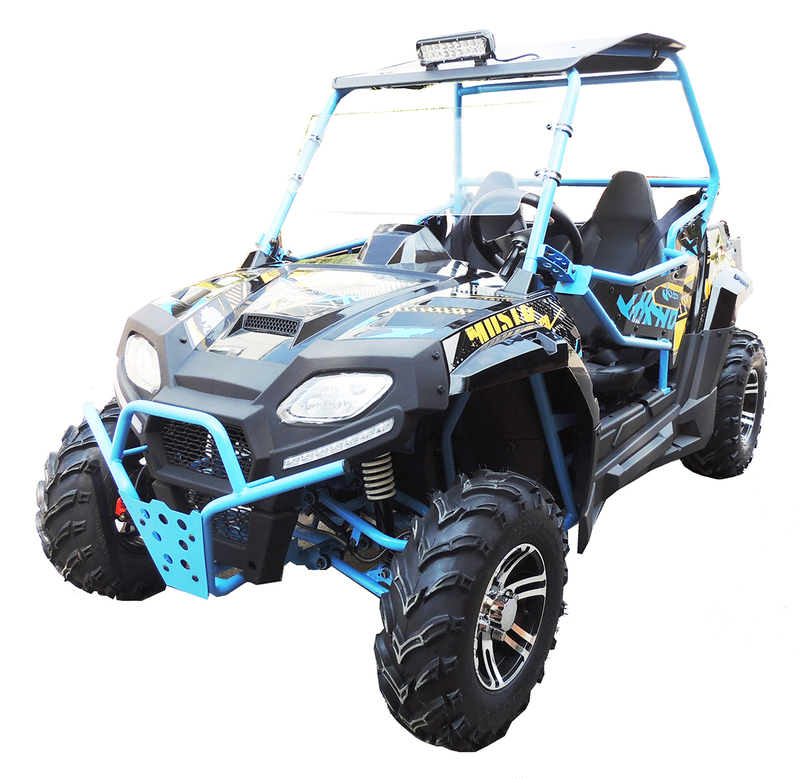 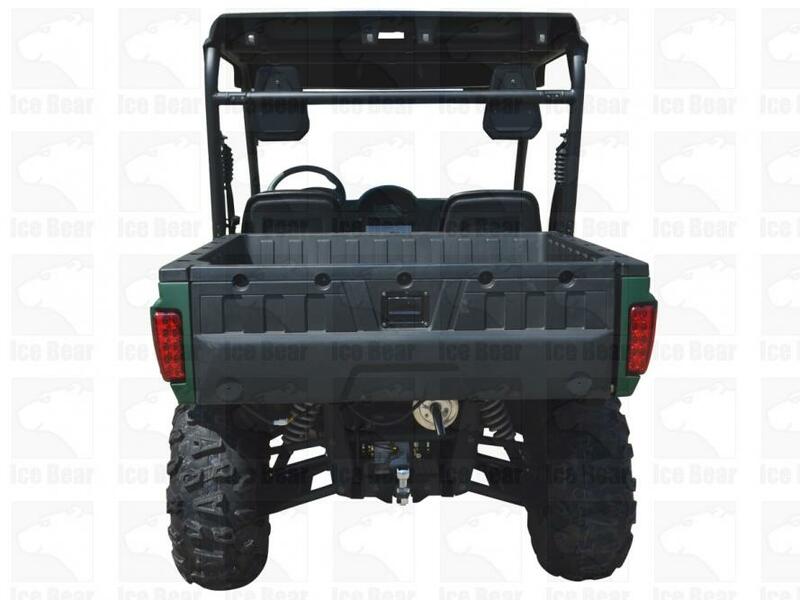 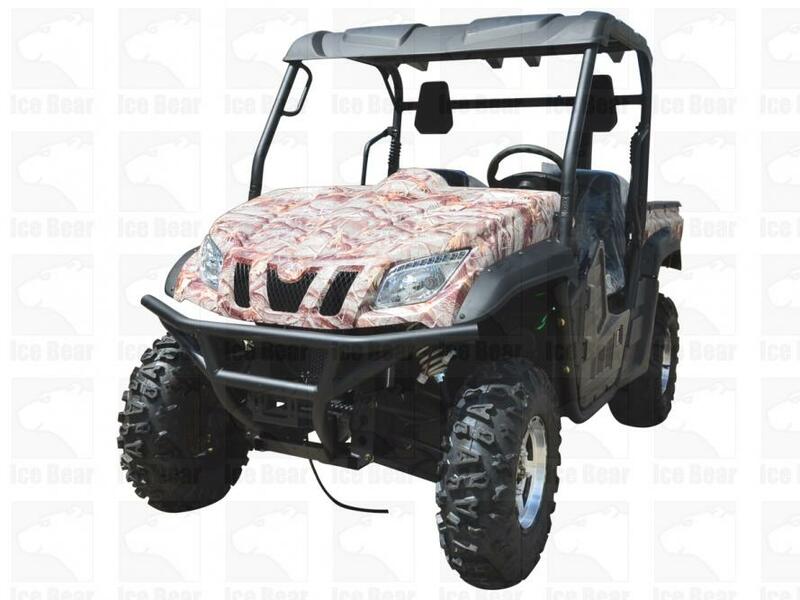 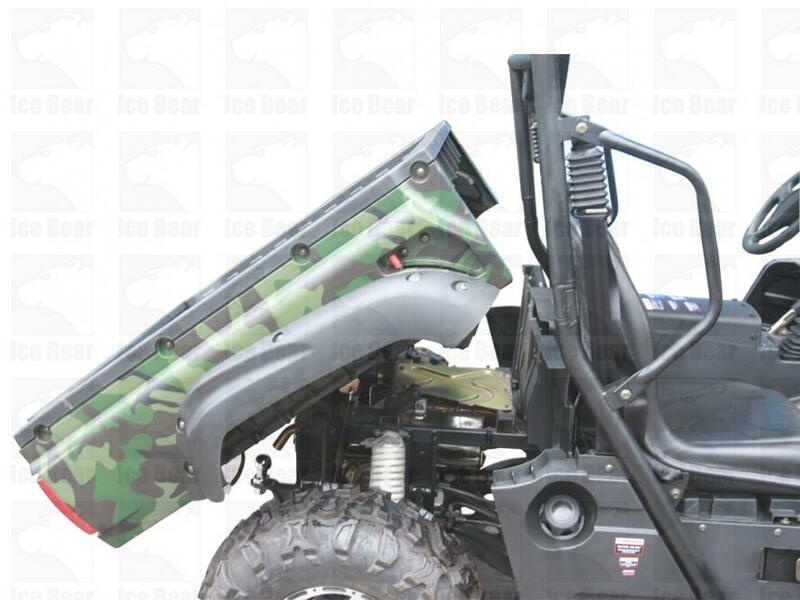 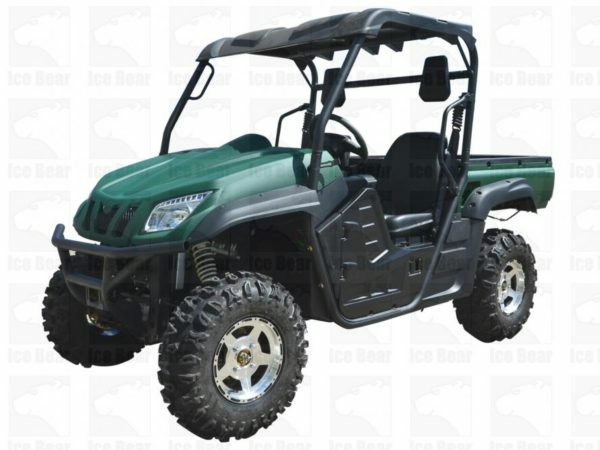 IceBear Titan ( UTV650A ) FREE SHIPPING!! 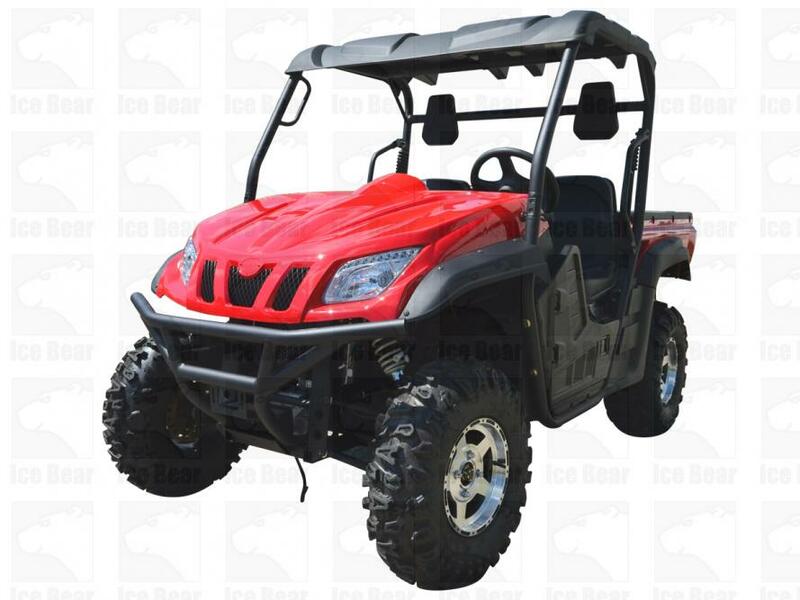 The IceBear Titan ( UTV650A ) is a powerful UTV with its 650cc engine able to take you over all terrains. 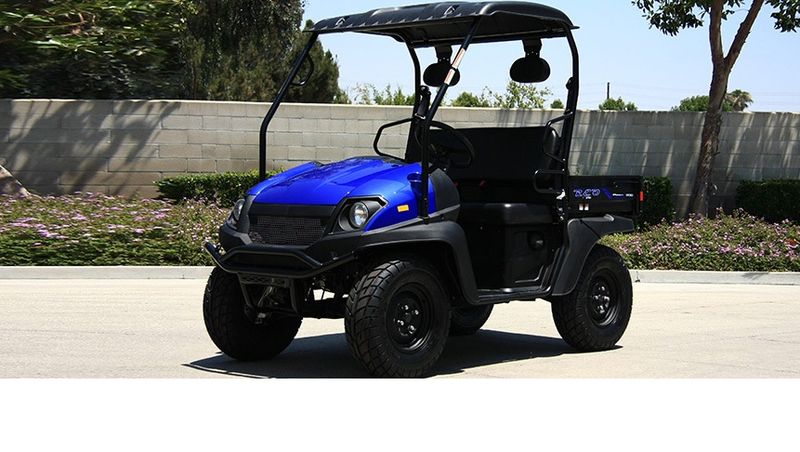 Its attractive aluminum finish matches its kickass specs. 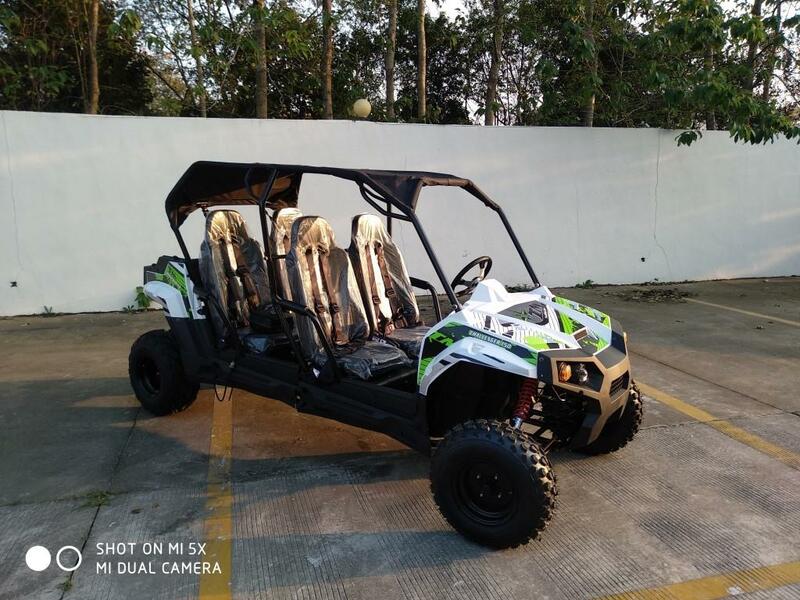 This vehicle will give you hours of fun and adventure on weekends and vacations with friends and family.